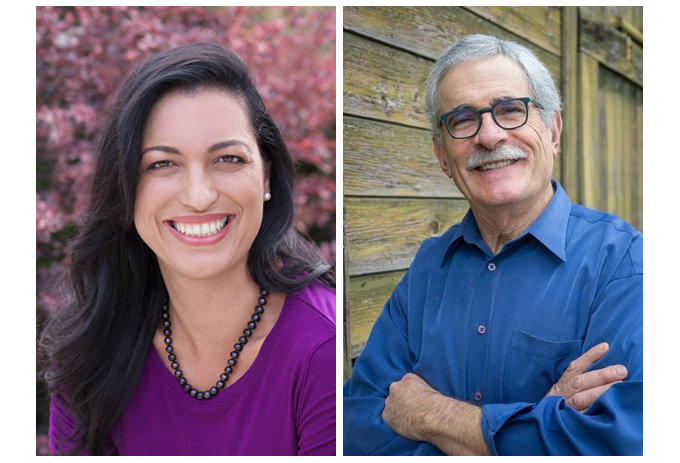 Southern Oregon University and Jefferson Public Radio will host a town hall meeting with Oregon State Senate District 3 candidates Jessica Gomez and Jeff Golden on Thursday, October 11th at the SOU Music Recital Hall at 7:00 pm. Excerpts from the town hall meeting will be broadcast on the Jefferson Exchange on October 12 at 9:00 am on JPR's News & Information Service. RVTV will air the town hall meeting every Friday at 7pm until November 6th and will have it available on demand on their website. To submit question suggestions for the candidates email your questions to townhall@jeffnet.org. For questions about the event please call JPR at 541-552-6301. Tickets are available online by CLICKING HERE, at the OCA Box Office at 541-552-6348 or at the Stevenson Union Information Desk -- Tickets are free.